This could be one of the neatest homes in the area. It has 3 lovely rooms and 2 full Bathrooms. 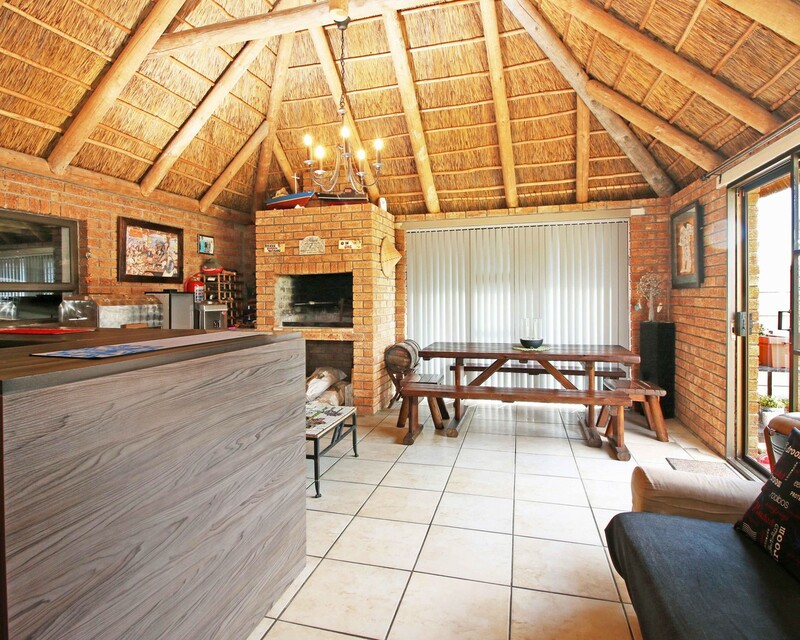 Large open plan living areas, Bonus spacious braai room, easy flow to garden. Double garage with extra parking for boat and caravan.